My February wish list. | Adventures of a Mum. It is so true that when you don’t have the money to spend, you want everything in the shops! And when you go to the shops with specific plans to buy something you need you can never find it! With this in mind, and my statutory maternity pay finished my wish list is of course, huge!! Luckily for me Valentine’s day is just around the corner, so hopefully Mr J might just tick a couple of these off! With such dreary weather outside, I am yearning for the bright and fresh spring sorbet prints. Not quite warm enough for skirts and feeling a little more confident about my shape, I’ve been looking at some big print trousers to brighten up my look. I am a huge SATC fan; Carrie’s adventures just never get old! Team that with my shoe obsession you can imagine how upsetting I found it when I saw how uninspiring SJP’s very own shoe range is! With lots of events on at the moment I want to add to my shoe collection and have found some absolute bargains at Matalan of all places! 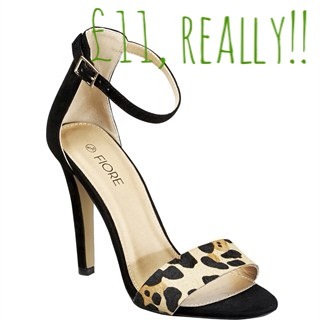 A friend Instagrammed these shoes and I just love them! 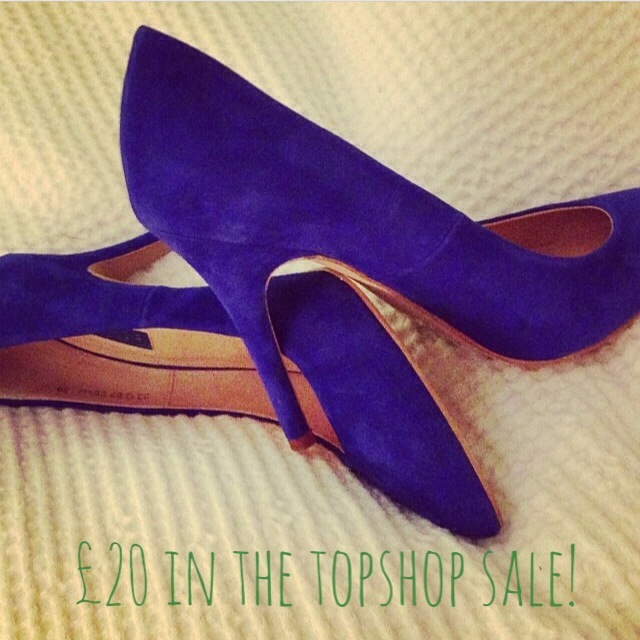 I also had to buy these Topshop beauties in the sale last month as a parting gift to my shopping addiction. 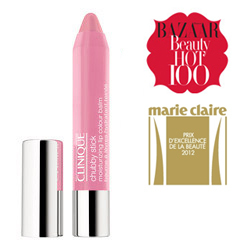 I have the Clinique Chubby Stick in Plushest Plunch, but it’s just a bit too bright for me for every day wear so I really want to get a more natural shade of this super moisturising lip balm, something like Mighty Mimosa. It’s £17 and perfect for just whipping out of my bag and applying quickly and keeps my lips really soft in this horrible cold weather. Speaking of keeping my skin soft in this weather, I find my hands get so dry and cracked, especially when pushing the pram around all the time. So my final item for Feb’s wish list is the ultra moisturising, rich, Shea Butter Hand Cream. 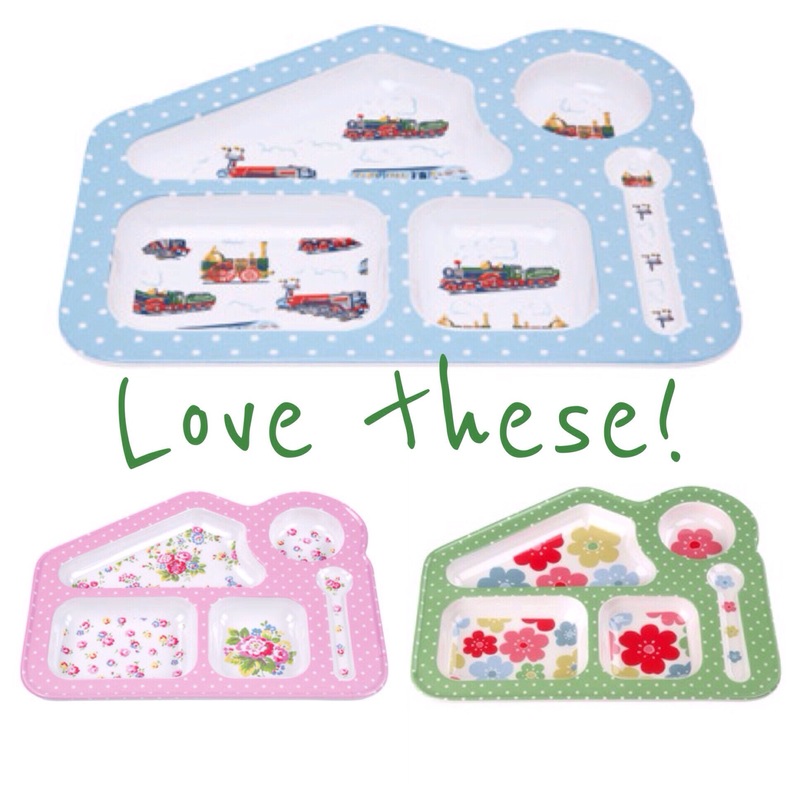 Although not strictly for me, I absolutely love these Cath Kidston children’s food trays so wanted to include them on this post. I most definitely want to get one for little Henry for all his different finger foods – although currently I know it would immediately be thrown overboard with his flapping little arms, so perhaps he can enjoy it from afar for the moment! What items are you longing for this month? Previous Post Woohoo! January is done for another year! Next Post Today, was a good day!